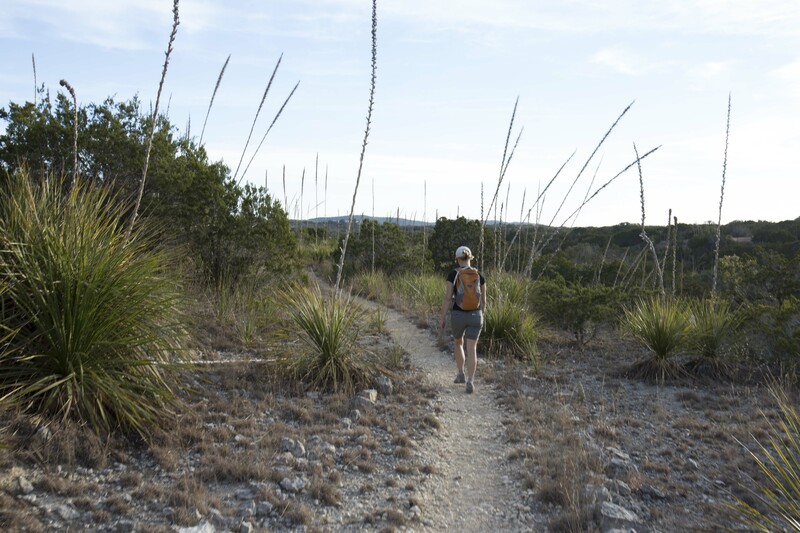 This entry was posted in Uncategorized and tagged adventure, adventures from Austin, Backpacking, birding, camping, camping food, hiking, hiking gear, Hill Country State Natural Area, outdoor women, texas state parks, wildlife, women adventures, women hikers. Bookmark the permalink. Hi Tina, good hearing from you! I’m Judy and yes, I remember meeting you through Maria – I’m the blogger of the group. Right now we are just a group of friends that goes camping once a month somewhere close to Austin and then I post about it here to help others with information on doing the same. We are thinking of doing something where we let people know when and where we are going and they are welcome to make reservations and join us. I can put you on the list of people to notify if you’d like. Right now we have 5-6 people with their camping gear in one car so any more people and we have to go to additional cars and camping sites. Anyway, good hearing from you and we’ll keep you posted on future plans. Good info and thanks for your route info supported by the photos. I was wondering if the double-track trails were to avoided, but it looks like they were very hiker-friendly. Glad you found it handy! 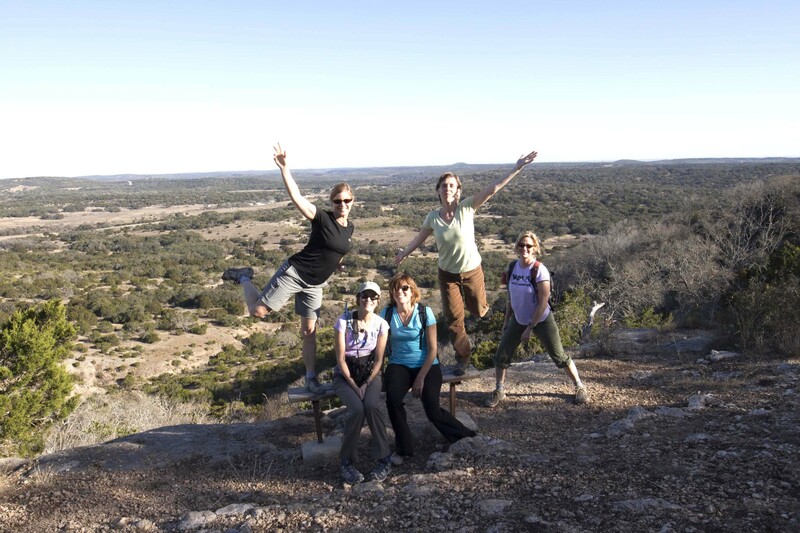 We love the Hill Country State Natural Area! 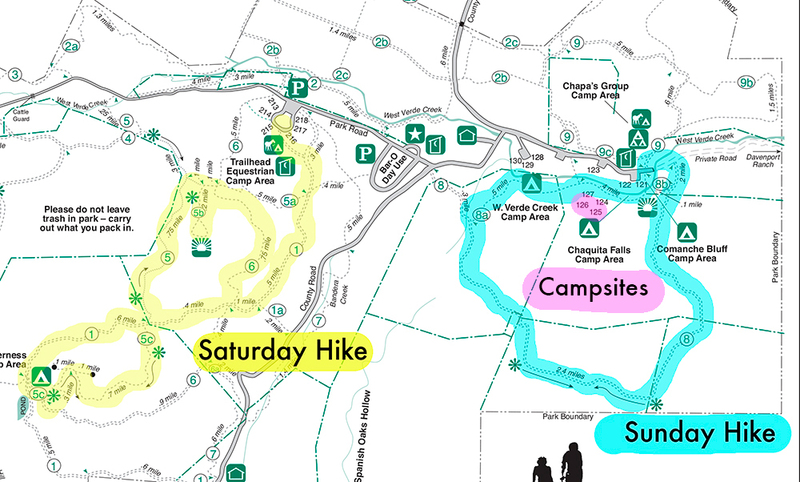 I really like how you highlighted the trail map into the sections that you hiked each day. The trail is difficult to follow sometimes so it helps clear out which direction to go! Thanks Brittany, glad you found the map handy. I’ll check out your blog post!